Tropical fish are fascinating. There are many diverse aspects to keeping them. Planning for the hobby benefits from a checklist, particularly if working to a budget. Planning for a tropical fish aquarium should start with a list of the many aspects to be considered. “The larger tank the better” applies, as it creates less restriction in other choices on the list, not least in terms of the types of fish to be selected. Most sizable tanks will require a sturdy aquarium stand, but wall- or shelf-mounted options can be considered. Aquarium lighting is very important, not only for lighting the tank occupants but also to encourage plants if live varieties of aquarium plant are preferred. If not supplied with the tank hood or the tank itself, some form of clear panel, sometimes referred to as a splash shield, will be required to keep water away from any electric lighting. The panel type of underwater filter, that lies on the floor of the tank under gravel, is generally to be preferred. Allowance should also be made for the various kinds of biological product which help keep the water clean and feed the filter bed with beneficial bacteria. Aquarium plants are another immensely varied subject. Whether choosing plastic or live plants, as a general rule one should plan on keeping the front of the tank clear, then arrange smaller plants nearer the front and put larger plants at the rear. Ornaments should be kept to a minimum, principally to maximise the swimming area but also this means there will be fewer items to clean as part of aquarium maintenance. Gravel for the floor of the tank can be varied dependent on budget. There are many decorative types. While all will be suitable for various types of aquarium, it is worth checking how it will affect the chemistry of the water. Air pumps and thermometers are available in various sizes, capabilities and prices. The optimum type will be determined by the selections made of the other equipment. Additional equipment that should be considered for the list include a water testing kit, a decorative sheet for the rear of the tank if desired and an initial supply of fish food. 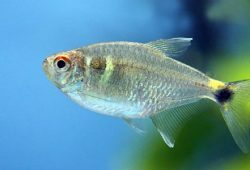 While tropical freshwater are the norm rather than saltwater fish, the latter are usually for more specialist owners experienced in dealing with some of the complexities that can arise in maintaining fish environments. 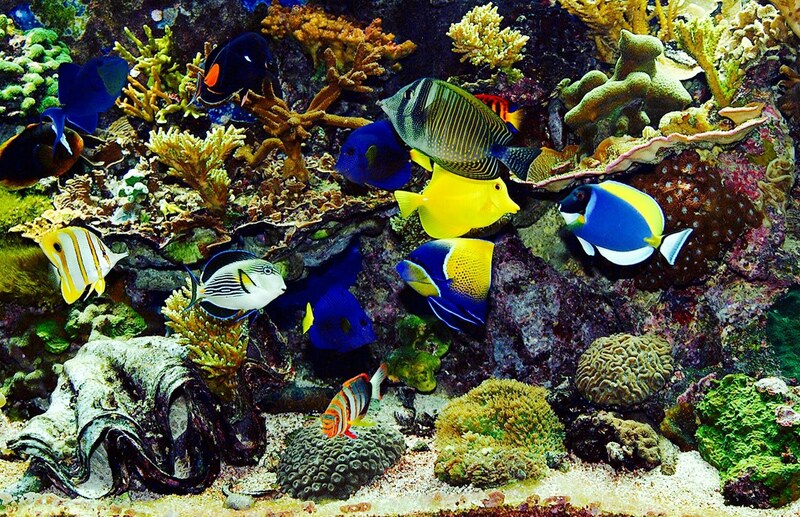 Most aquariums are used to house different types of fish together. While choosing fish for the aquarium is construed as the fun part of the preparation, the most important consideration would be to ensure compatibility between the different types. Non-aggression: it is clearly not a good idea to include aggressive and vulnerable fish together. Water temperature: for this reason many owners choose to select fish that originate from similar geographic areas. Diet: this should also be considered in terms of fish compatibility as it will also reduce food wastage and impact the necessity for cleaning. 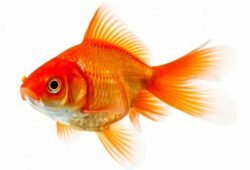 Other considerations in choosing aquarium fish include their maximum size when adult, any common health risks and possibly their life expectancy as this affects restocking requirements. 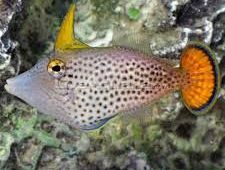 The checklist above should serve as a starting point for planning a tropical fish aquarium.